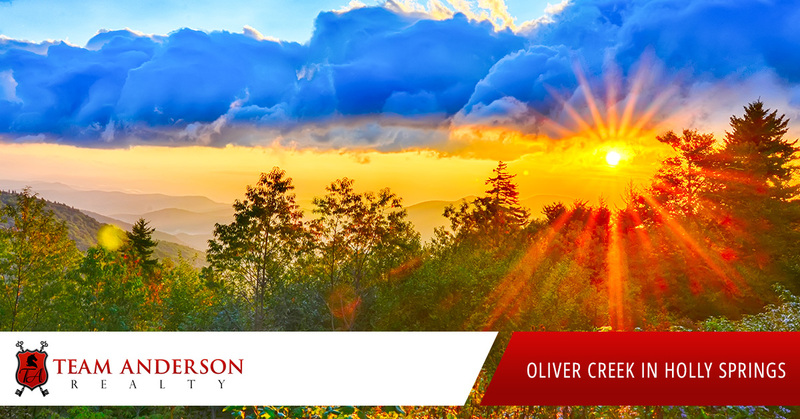 The Oliver Creek Neighborhood in Holly Springs, NC is large community known for larger lot sizes and it located outside of the city of Holly Springs, but is less than 4 miles from the Holly Springs Town Center shopping plaza. Proximity to the major highways and shopping/stores is ideal while the taxes are in a lower price point. This community is close to local livestock and horse farms. 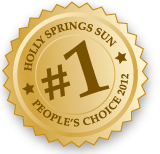 This community does not have an HOA and home prices range from the mid $200,000’s to $400,000 range. This neighborhood should be USDA eligible (100% financing) even after the 10 year map changes. 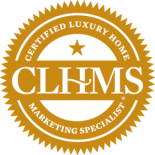 This community has had homes built by several different independent custom home builders. 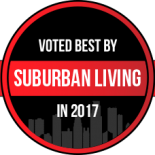 This is a fantastic community for those that like homes that are unique with a country feel, but in a good location close to the Research Triangle Parkway (RTP) and greater Triangle area. There is a horse boarding facility that is only a few minutes away from this community off Cass Holt Road. The average price per square foot for homes sold between June 1, 2015 and December 31, 2015 was $126 and the average sized home was 2,631 sq. ft. The average days on market for homes listed are 5. This neighborhood has large lots, mature landscaping and homes that are mixed in style (hardboard, cement board, vinyl, brick, etc.). The large lots and unique homes make this neighborhood stand out from the track builders who place homes close to one another and vary the exterior look minimally. Many lots in this neighborhood are over ½ acre and some are even over 1. Oliver Creek is roughly 5 miles from the Holly Springs Town Center shopping complex. The area’s retail stores include: Pier 1 Imports, Kay Jewelers, Marshalls, Swoon Boutique, Thanks a Latte, The Children’s Place, Dicks Sporting Goods, PetCo, Ulta, Target and so much more! There are some great places to eat within a 12 minute commute which include: Tijuana Flats, Buffalo Wild Wings, Olive Garden, My Way Tavern, Bass Lake Ale House, Kobe Hibachi & Sushi and much more. Harris Teeter and CVS are within walking distance with sidewalks all the way there. The 540 bypass (a toll road) and proximity to HWY 1 make commute throughout the Triangle and Research Triangle Parkway quick and easy.